We have several rooms available to hire, for regular meetings, rehearsals, or one-off events or parties. This is a large room with a wooden floor, suitable for large meetings, rehearsals and parties. There is an AV system available. It also has a stage, 120 chairs and 12 large folded tables. The adjacent kitchen can also be hired with the hall. 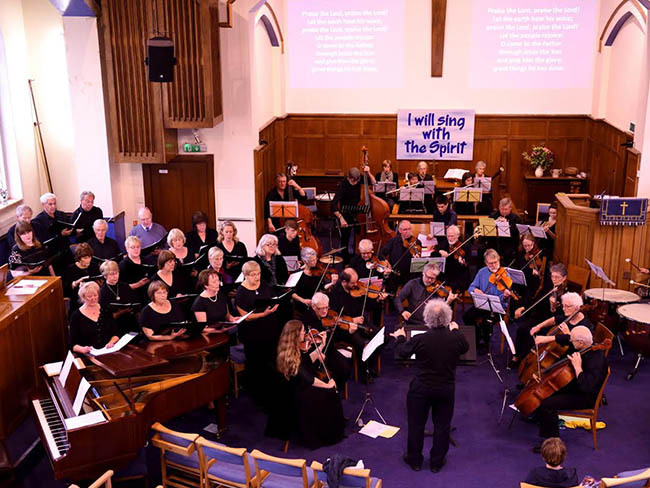 The main church is a fantastic space for all kinds of events, particularly rehearsals and concerts. It has 150 seats, which can be moved to suit your event. 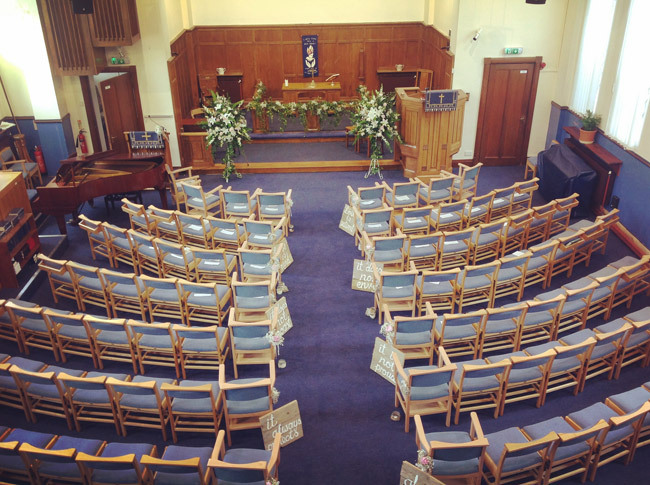 There is an AV system available, and the organ and grand piano can be used by arrangement. A large, carpeted room, with around 20 chairs (tables are available). This room is ideal for meetings and parties. The smaller downstairs kitchen can also be hired. 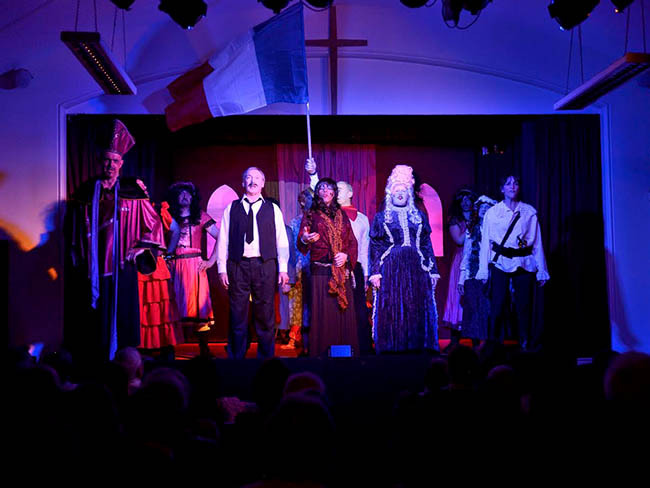 For all your party and theatrical needs! 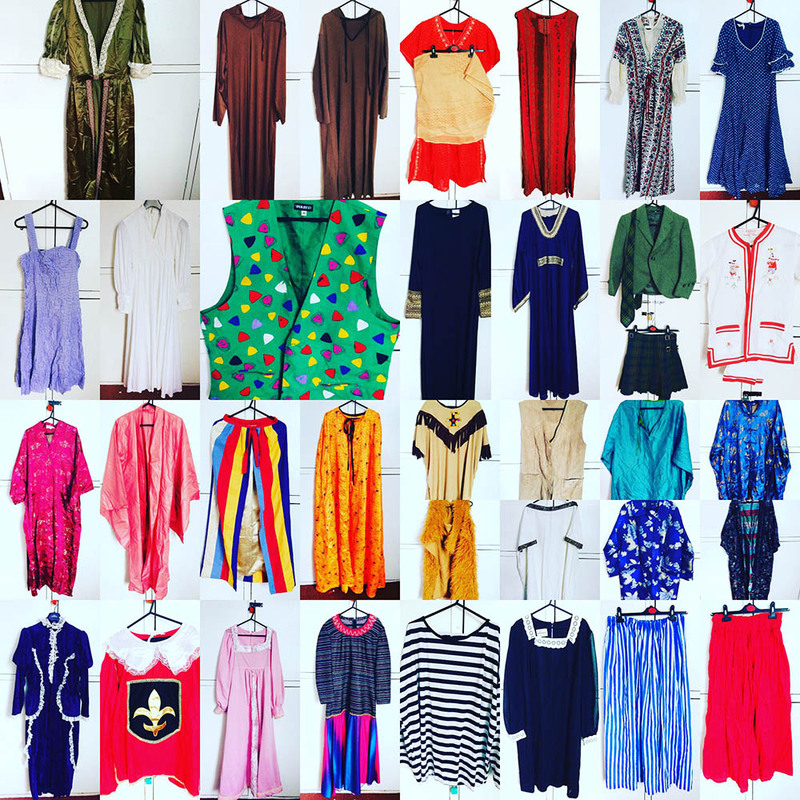 We have a large wardrobe of costumes, props and accessories that you can hire in return for a donation to church funds. Don’t be afraid to ask for unusual items- there are coconut bras hiding in there! 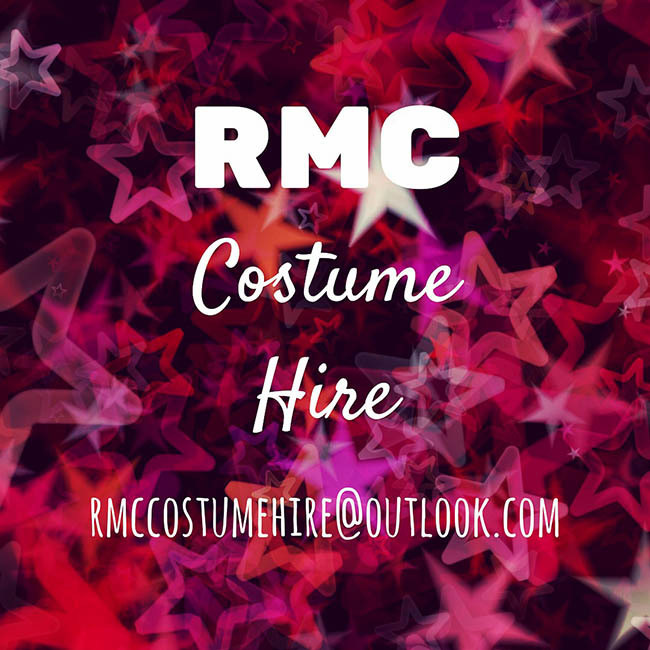 Email rmccostumehire@outlook.com to enquire.